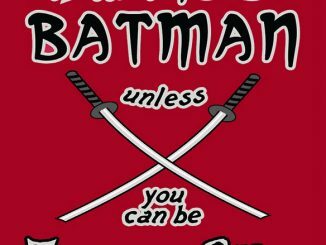 He is vengeance! 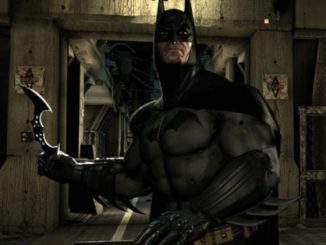 He is the night! 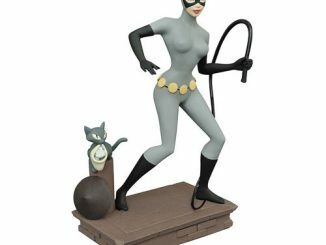 He is the Batman: The Animated Series 9-Inch Statue. 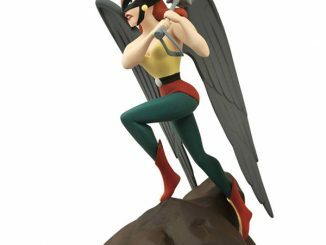 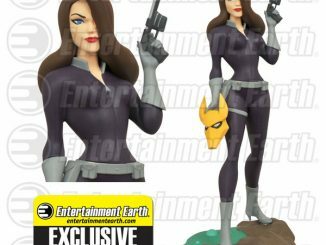 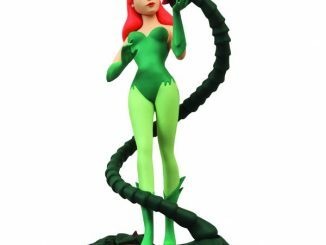 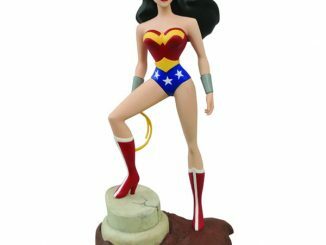 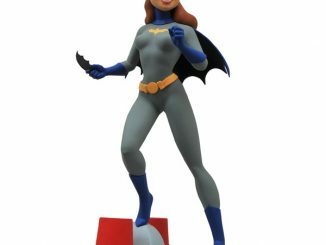 Standing 9-inches-tall, this PVC statue is ready to defend Gotham City, possibly with the assistance of the Batman The Animated Series Femme Fatales Batgirl Statue. 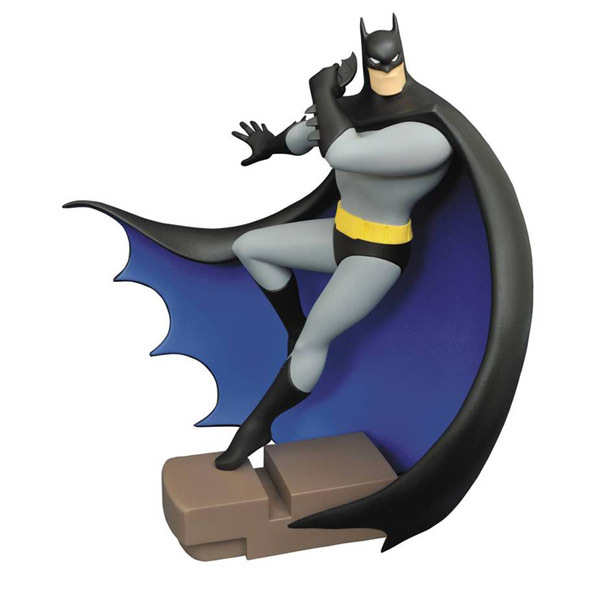 Dressed in his iconic blue, black, and gray outfit that villains learned to fear in the animated city, the Dark Knight prepares to throw his batarang as his cape swirls around him. 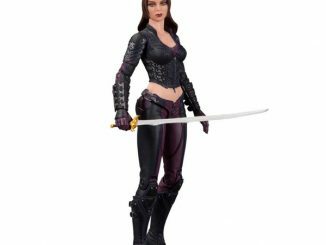 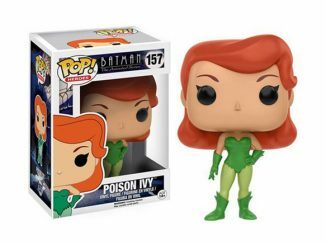 There are plenty of femme fatales to take aim at, such as Catwoman, Talia Al Ghul, and Poison Ivy. 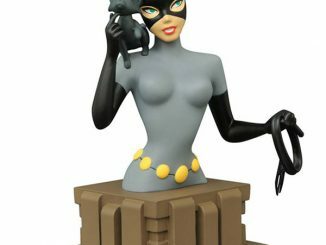 The Batman: The Animated Series 9-Inch Statue will be available August 2016 but it can be pre-ordered now for $44.99 at Entertainment Earth.